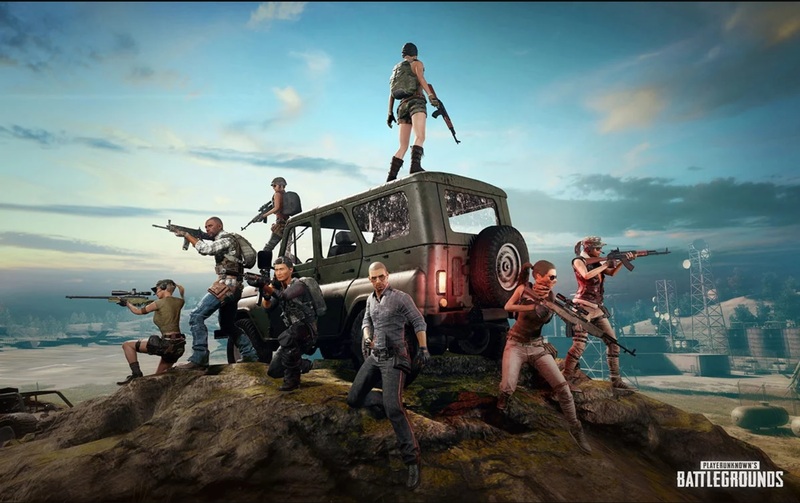 Tencent Games has recently started rolling out the beta update of PUBG Mobile in China that includes several new features, weapons, weather and a new vehicle too. According to a Reddit user, several new features are coming to the game in the future updates numbered as 0.11.0. The post claims that the beta update known as Lightspeed Beta has already started rolling out in China which includes a new weapon MK47 Mutant from the PC version of the game, Tuskai -- the three wheeler rickshaw, and snow area in the Sanhok map. However, the new MK 47 is supposed to be found in all the three maps-- Erangel, Miramar and Sanhok. As far as the new expected weather feature is concerned, the Erangel and Miramar maps are supposed to get new weather effects that include rains and snowy area. However, PUBG has already teased the snow-specific map that might come in future updates. The update is still in testing phase and there is no information available regarding the global release of the 0.11.0 update. Tencent Games rolled out the latest update for PUBG Mobile version 0.9.0 which brought the much-awaited Night mode to the Erangel map along with new weapons and items. The update also brought Night Vision Goggles to the maps along with some other graphics improvements. Talking about the new weapons and vehicles from the update, the QBU DMR rifle has replaced the Mini 14 in Sanhok. The map now also gets Rony pickup truck and random music playback while riding in the vehicle. Apart from this, several existing weapons have also been updated and remastered in terms of accuracy, features and recoil timings.